A greener solution for a greener planet. 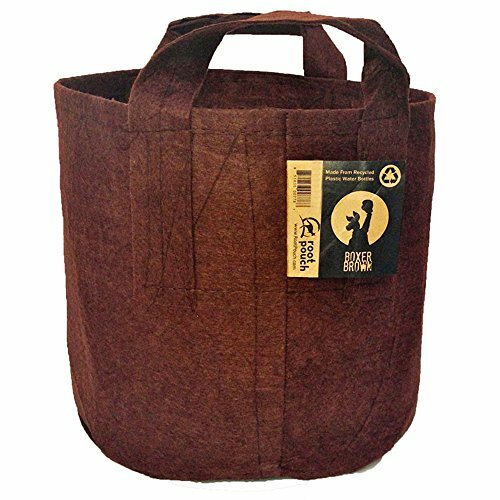 Root Pouch is an innovative, award winning product line made from 100% recycled materials. Cloth containers are great for year round planting, they are lightweight and flexible which makes them easy to move around and perfect for a variety of plants. If you have any questions about this product by Root Pouch, contact us by completing and submitting the form below. If you are looking for a specif part number, please include it with your message.